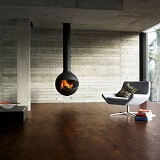 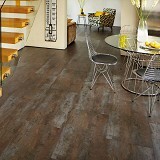 Explore Karndean Luxury Vinyl Tile and Plank Flooring styles! 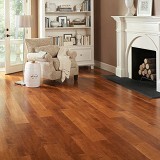 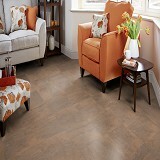 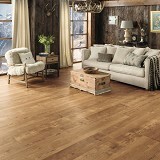 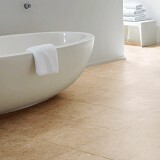 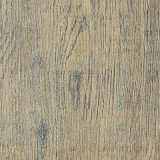 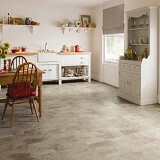 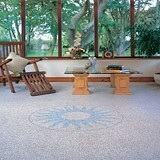 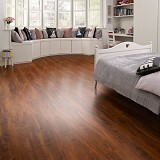 Buy Karndean Luxury Vinyl Tile & Plank Flooring Today and Save! 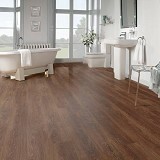 Karndean Designflooring has an extensive variety of naturally inspired Luxury Vinyl colors, patterns, and textures to choose from! 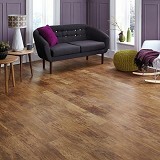 Karndean Luxury Vinyl Plank and Tile is spectacular flooring that can enhance any room – from the natural look and feel of the products, through to the added practical benefits. 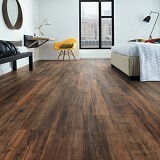 Karndean Luxury Vinyl Plank and Tile has wooden effect planks that are quiet underfoot, elegant antique ceramic tiles that never crack and intricate mosaic designs that always feel warm. 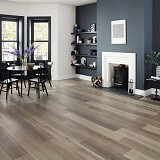 Karndean Luxury Vinyl Planks and Tile are both affordable and versatile, there is a huge spectrum of colors, sizes and patterns to choose from, which will ensure that you will find that unique floor perfect for your home. 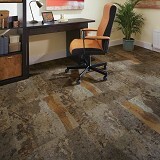 As the leading specialist in design flooring, you will see that we are as passionate about texture, appearance, and quality as the craftsmen that inspired these innovative Luxury Vinyl Flooring designs.